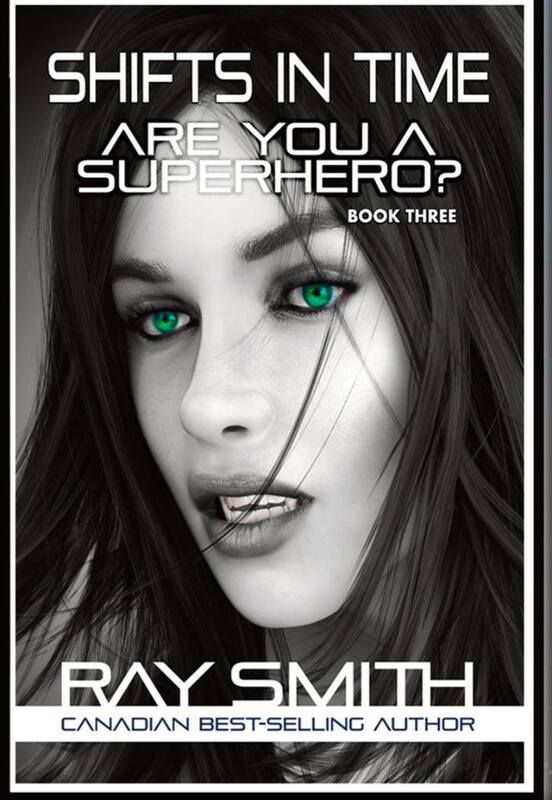 I have changed the cover for Shifts In Time 3: Are you a Superhero. I am planning to put all 3 books currently published in audiobook format soon. 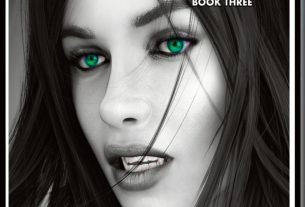 Shifts in Time 3: Are You a Superhero – Released on Amazon.com 2017 : She has vampire teeth, she is an alien hybrid, half human, half alien. This alien shapeshifter is trapped on Earth for 100 years as a test to discover if she is good or evil. Alone and powerful Cassandra is fighting to survive. 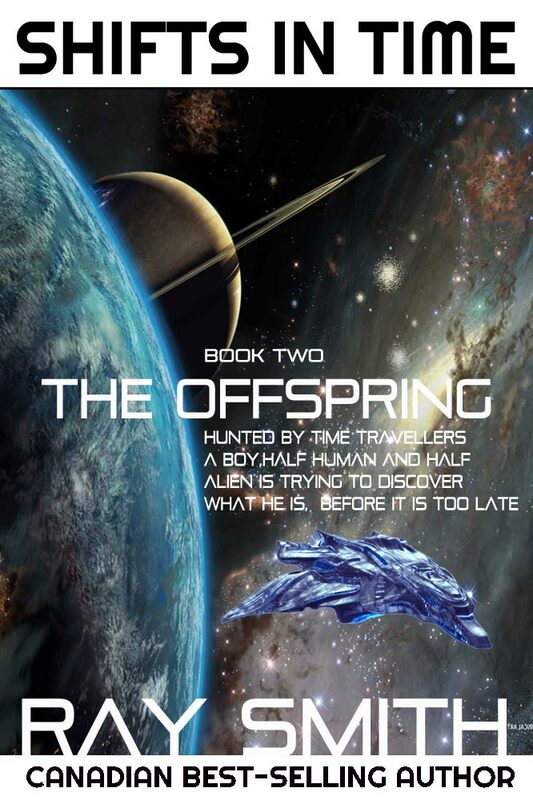 Sought after by Phantom Force, a rogue government agency that wants to capture her and the Mantis, a ship that can travel through time. 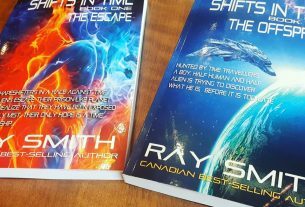 Shifts in Time 3 is the best of this series as it completely spins the reader with well-developed characters and an original story with an advanced unique premise.